Well hello to you my reader chums! 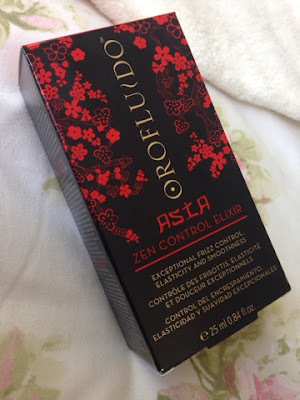 Today I've got a review for you on a hair product I've been obsessed with over the past month, Orofluido's zen control elixir. I've received this at Catalyst's PR event, where on the day at the Revlon booth, they used this product when styling my hair. Once they applied it, I was intrigued by the delicious scent and couldn't wait it give it a go! 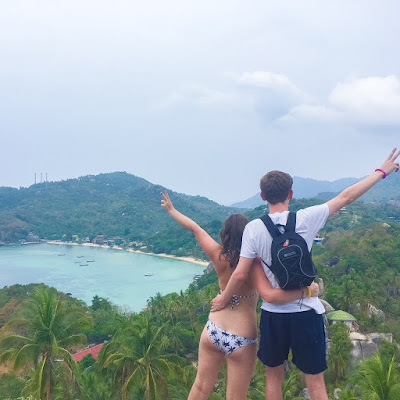 Having such naturally wavy and slightly frizzy hair, I've always found it hard to keep a hairstyle in tact no matter what sort of products I would use. For example if I were to straighten it or put it up in a ponytail, the natural waves would come through and my hair would frizz out and wouldn't look how I'd like it. Therefore, as you can imagine doing my hair became quite a frustrating and tedious task. However I then discovered this little beauty, which has changed my hair styling process for the better! 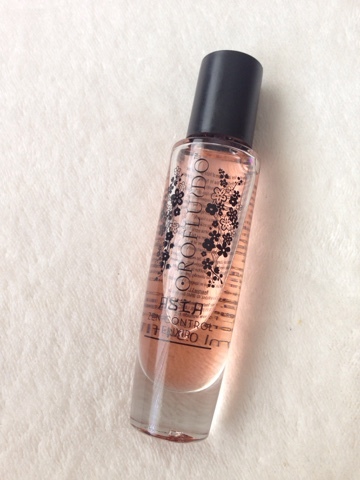 Packaging - With majority of hair products I own, they tend to come in plastic bottles or tubes, however this oil's bottle is simply stunning, The thin, rounded glass tube with floral pattern on the front looks elegant and I love how it's clear because you can see how much of the product is left. Consistency - The hair oil I find is the perfect consistency because it's not too thick or heavy, yet not to thin either which makes it easier to smooth through the hair. It's a very light product and isn't sticky in the slightest, meaning when its blended through, it doesn't weigh the hair down or make it unpleasant to touch. Once put through the hair ( I mainly focus from middle to ends), it's left feeling amazingly smooth and healthy, giving a fabulous shine after straightening. Scent - Initially, the scent was what attracted me to this elixir because it's one of those smells that you keep wanting to come back to. I'm not the best at explaining scents, yet how I will describe it is mix between floral and musky that isn't too overwhelming. Even though it's not a heavy scent, it does cling to the hair and stays for a good while after use. Benefits - The top features of this product are endless for me, hence why it's my new holy grail. From the first use I was hooked and knew it'll become part of my routine. I typically like to apply this either after I've used heat defence so pre-styling or when the whole look is complete. I then find when straightening for instance, styling becomes much easier and the straightness will stay in tact, for the whole day, with frizziness reduced entirely. I love how this magical elixir has the ability to not only tame frizz but continue to make my hair look silky. Even if now my hair begins to wave, it's not a frizzy mess like it used to be, my hair somehow stays tame. I hope you enjoyed this review. What are your holy grail hair products?